What's new .... Beavers :- Beaver Programme for Oct - Dec 2017 now on website Scouts :- Winter term programme now available Explorers :- Easter Ski Trip Photos in Photo Album. Having great fun in the snow! More Photos on Facebook. On our site you will find details about what our Beavers, Cubs, Scouts and Explorers have been getting up to and also information about our plans for the future. 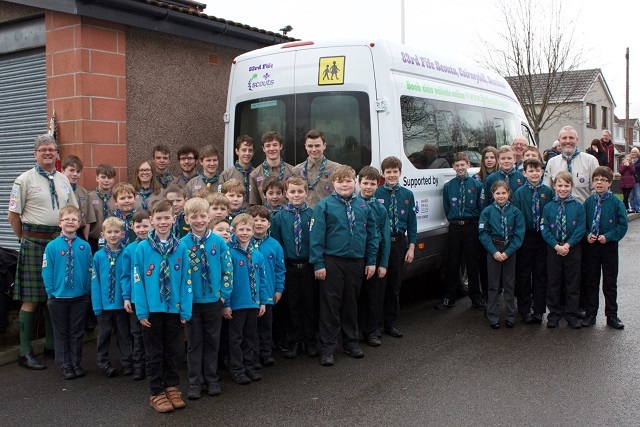 Also you have the opportunity to hire our minibuses or our Scout Hall. If you are using IE9 as your browser and find the menu buttons are not working, please switch on compatibility mode.